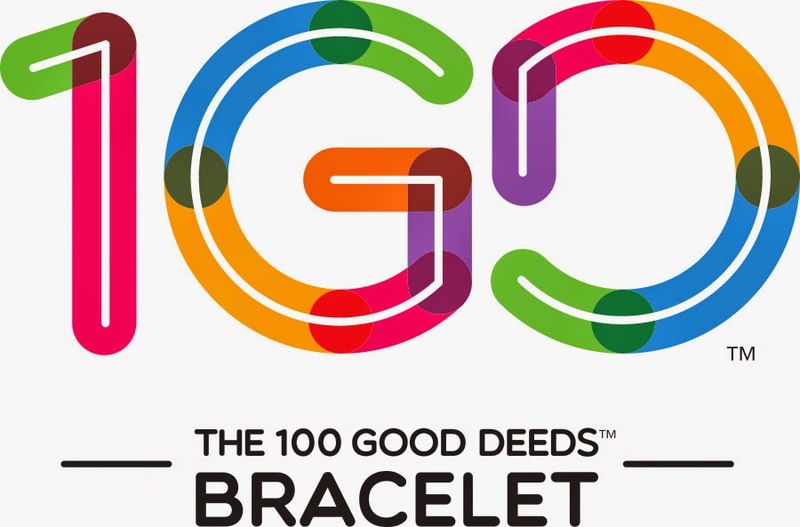 Morgan shared the game with Fisher, and Fisher created the 100 Good Deeds bracelet. The bracelet is both a reminder to do good deeds every day and a way to empower women since each purchase employs one vulnerable woman. Looking for some good deed ideas? Check out www.areyvut.org.